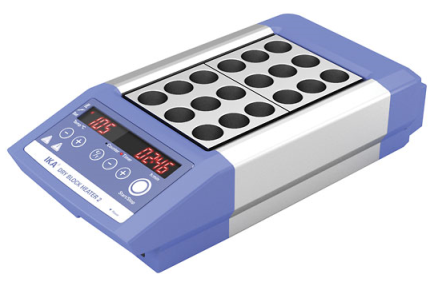 At inqaba biotec, we aspire to offering our customers a complete portfolio of high quality products. As such we have partnered with IKA and WAKO to ensure that we are a true one-stop-shop. 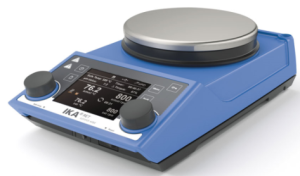 As a market leader in laboratory instruments and analytical technology with over 100 years’ worth of experience, IKA comes with a wide selection of products ranging from Magnetic Stirrers, Shakers, Hot Plates and Centrifuges to name just a few. 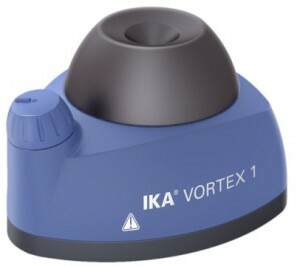 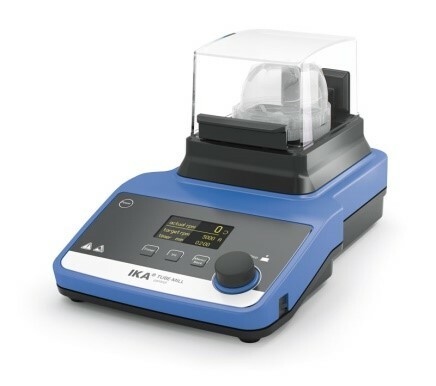 Passionate about bringing convenience and efficiency into the laboratory, IKA has developed a range of robust instruments to withstand even the toughest of laboratory conditions. 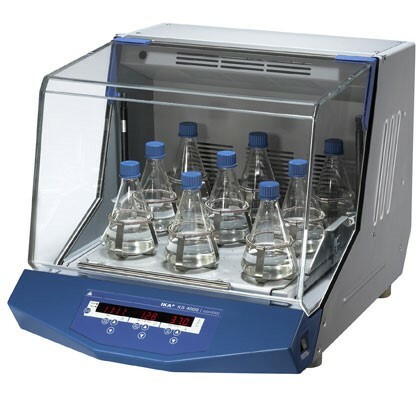 WAKO strives to be a high volume supplier of pure, premium quality reagents and chemicals. it offers a diverse product range that caters for a wide range of scientific fields. 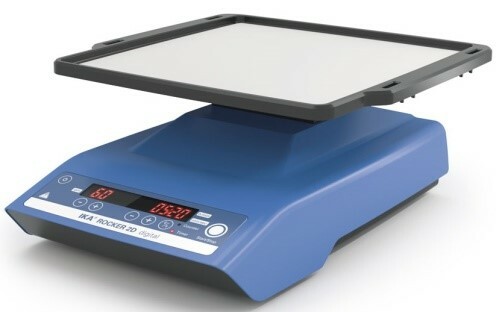 Please contact info@inqababiotec.co.za for more information or a quotation.